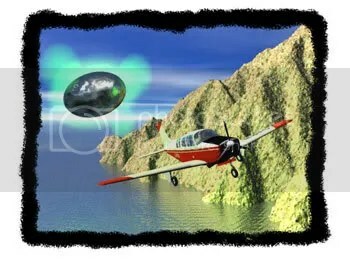 « Haiti Ufo video: a Fake? “A small band of real-life “ghostbusters” are at work in British universities, including Northampton, trying to understand paranormal activity from UFOs to telepathy”. And ….”Dr Richard Broughton, from Northampton University’s Centre for the Study of Anomalous Psychological Processes, is convinced there is a need to look into the matter”. This entry was posted on August 14, 2007 at 5:35 pm	and is filed under news, ufo, ufo research, ufo's, Uncategorized. You can follow any responses to this entry through the RSS 2.0 feed. You can leave a response, or trackback from your own site.